So you’ve chosen to stay with us at Nakar. We know it’s kind of not-so objective, but we have to say it: good choice! We’re glad you’ll be visiting soon and we’re ready to offer you a lovely holiday experience at our design hotel in Palma. Palma is a beautiful city with tons of things to do and thousands of corners to discover. 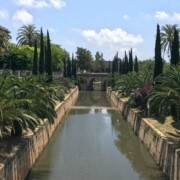 The fantastic combination of being a seafront city with a long promenade and having remains of the city walls surrounding it, give Palma a unique and special charm. The stunning cathedral, La Seu, and its surrounding streets and buildings are what are known as Palma’s old town. So starting with a visit there to see the cathedral known for having Europe’s biggest rose window, you’ll be ready to explore Palma’s old town. The best part about Palma’s centre is that you can explore it by foot, even though some people prefer to rent a bike or join a tour. 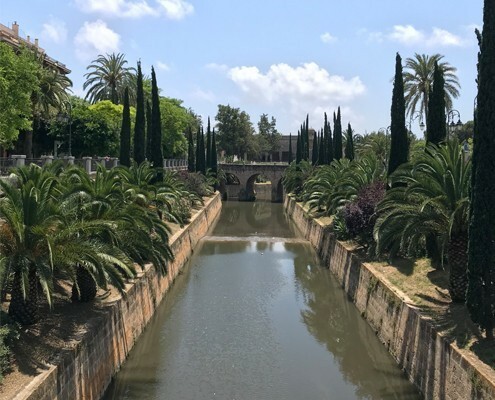 After getting lost in Palma’s old town, seeing all the beautiful old buildings, patios and manors and discovering the endless cobbled streets, you can continue your Palma-exploration-tour seeing the rest of the city centre. With an incredibly harmonic look, the city centre is filled with interesting art galleries, bookshops, and clothing shops and, of course, restaurants and cafés to take a break from walking. 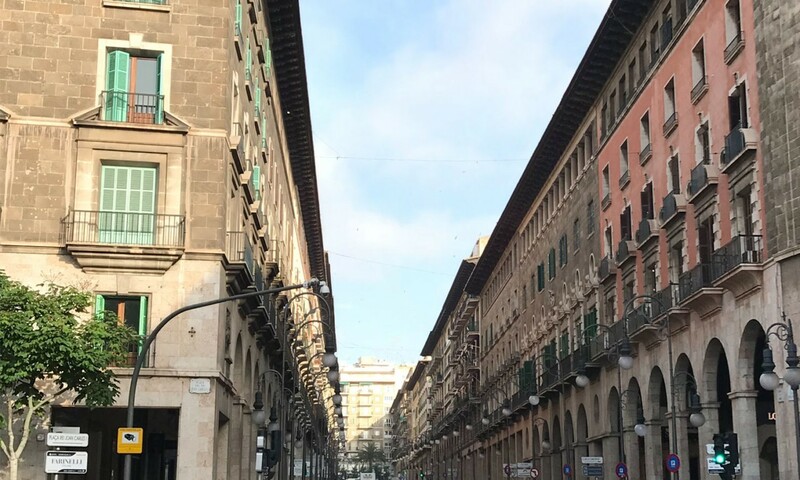 Jaime III, Home Street to Nakar Hotel, is the most important shopping street in Palma’s centre, offering you a perfect location to explore the city. When walking up Jaime III you’ll get to ‘Paseo Mallorca’, another very important and beautiful street in Palma’s centre. Following Paseo Mallorca towards the sea, you’ll get to Es Baluard, the Contemporary and Modern Art Museum, which is also one of the most beautiful viewpoints at Palma’s bay. As you can see, it’s all connected and is really easy to reach! At our front desk, we’ll be happy to provide a map and show you what is where, so you can take your time to study the route before heading on your own discover-tour. 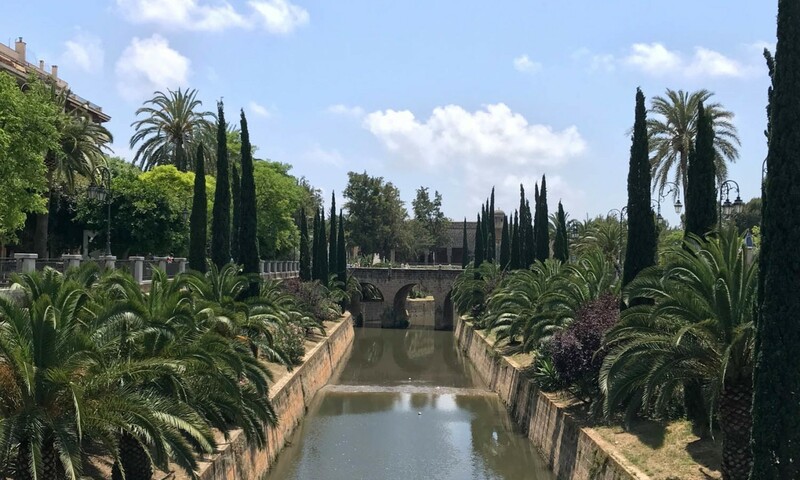 Remember that you’ll also find a comprehensive guide of what to do, see and where to eat & drink on our web, as we have done some serious research to offer you the best tips and recommendations on our Palma Guide.